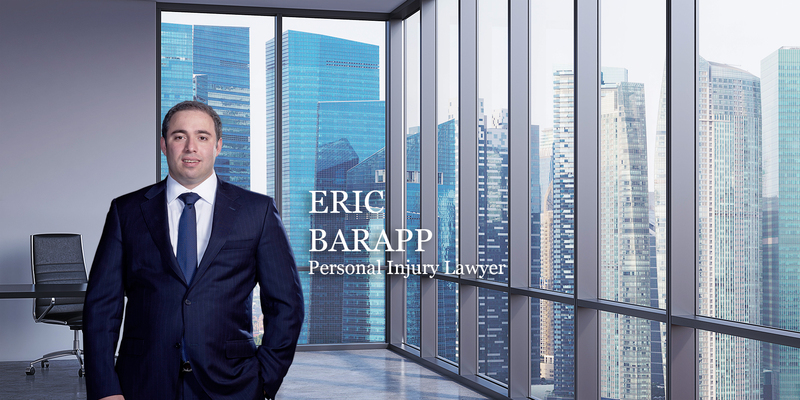 Eric Barapp is a dedicated personal injury lawyer who takes pride in helping injured victims obtain the justice they deserve. 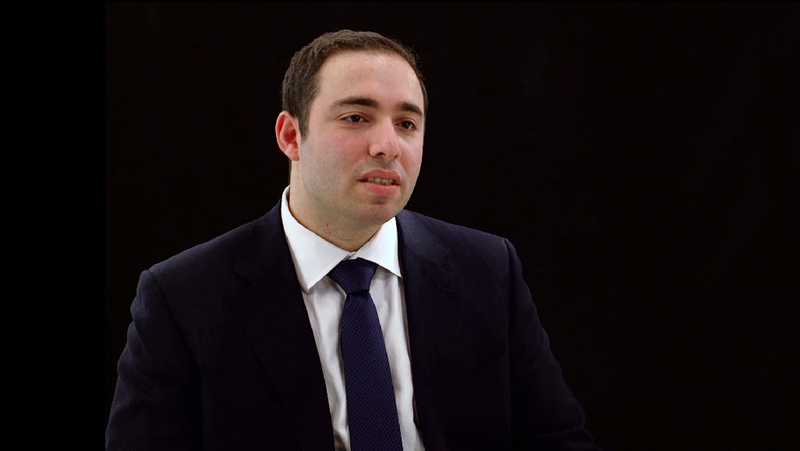 Having completed his undergraduate studies in Business Administration at York University, Eric’s passion for law led him to earn his JD at the Osgoode Hall Law School. Since then, he has earned a reputation for understanding and fighting aggressively for the needs of his clients. Eric not only sets a high standard for his legal team, but ensures they are on the leading edge of the legislation when it comes to personal injury law. He is able to do so through extensive seminars, workshops, and conferences. With both his father and grandfather having successful legal careers, Eric has taken the family profession to new heights and hopes that one day his children will follow in his footsteps. Eric is a dedicated fan of the Maple Leafs and a supporter of the OHL who enjoys playing sports, as well as spending time outdoors with his family and friends.